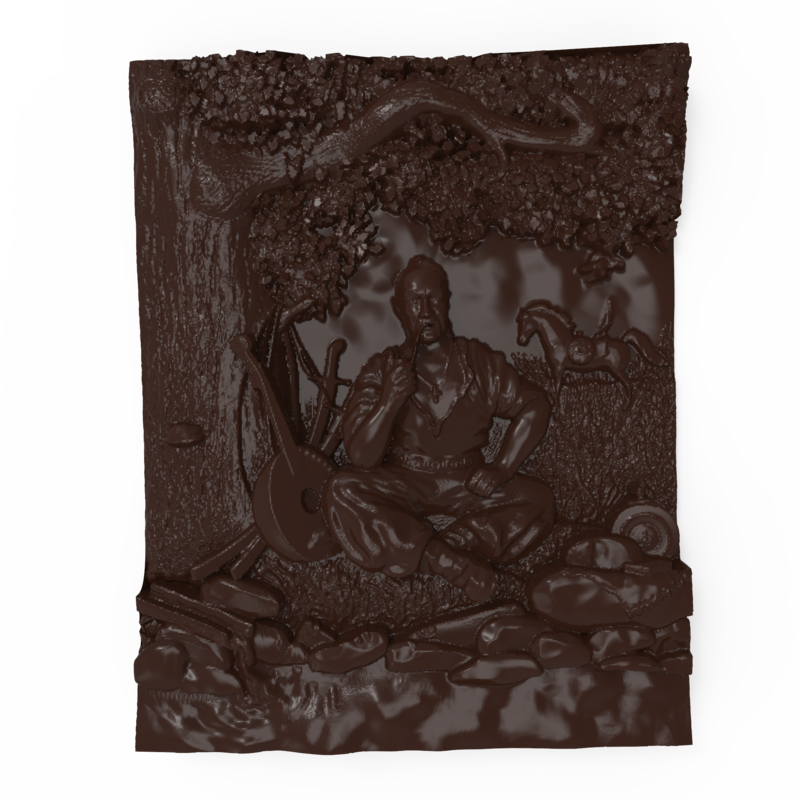 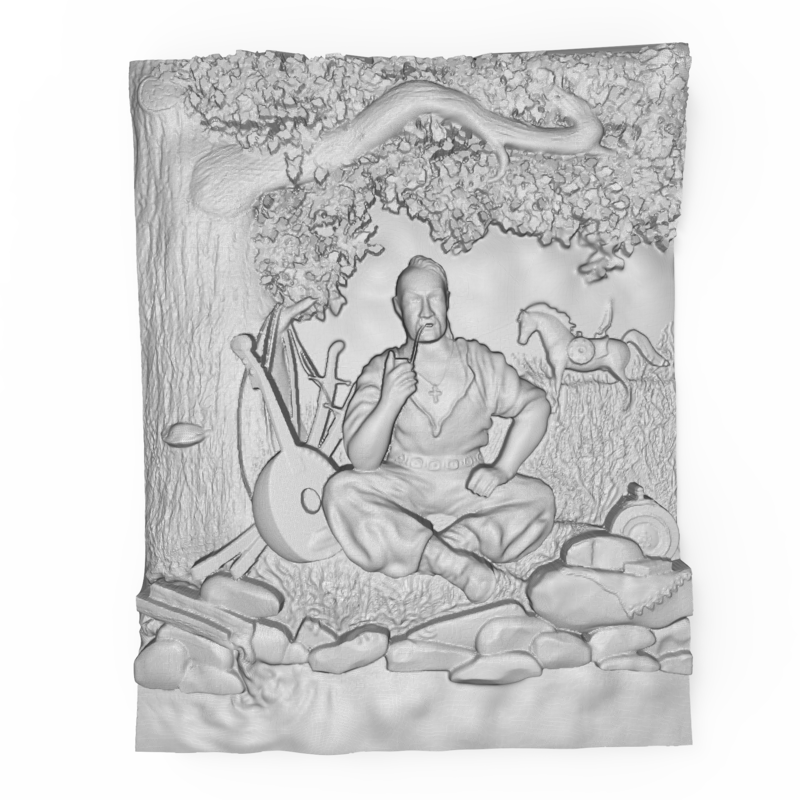 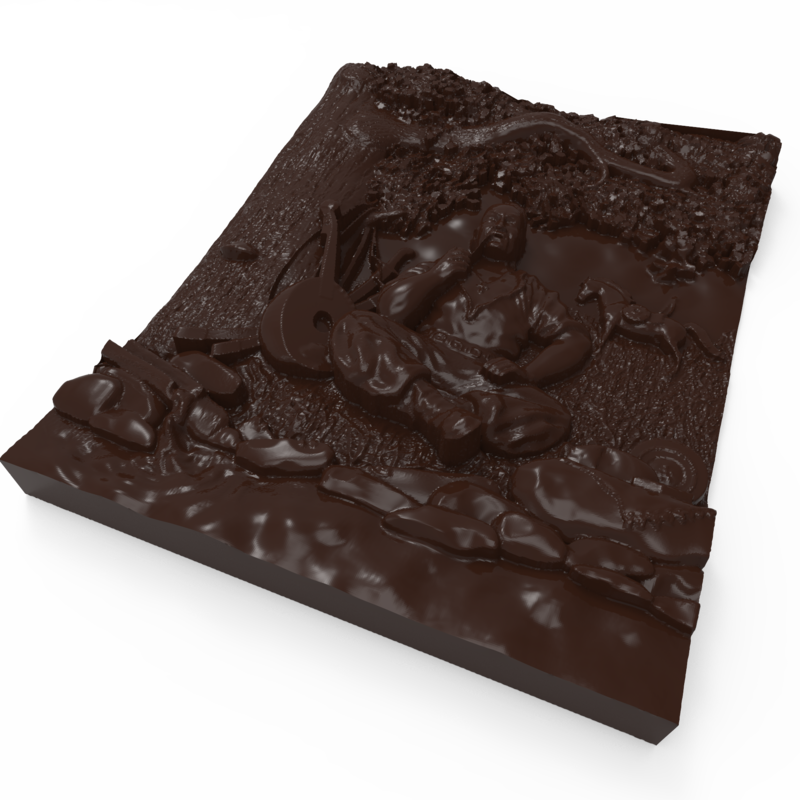 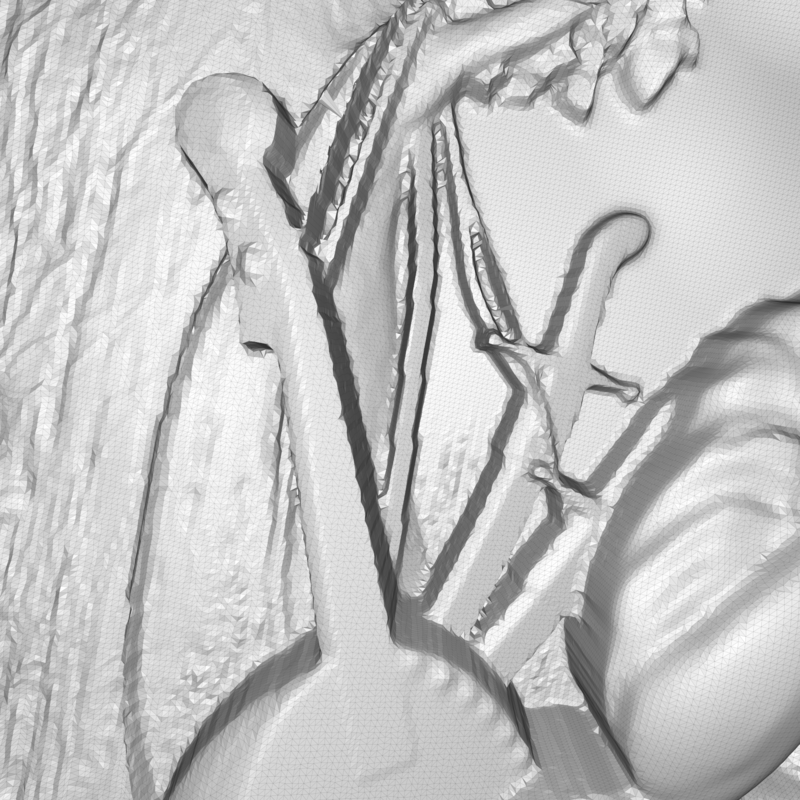 Bas relief of the painting “Cossack Mamay” is recreated in high polygon 3D model (STL and OBJ formats). 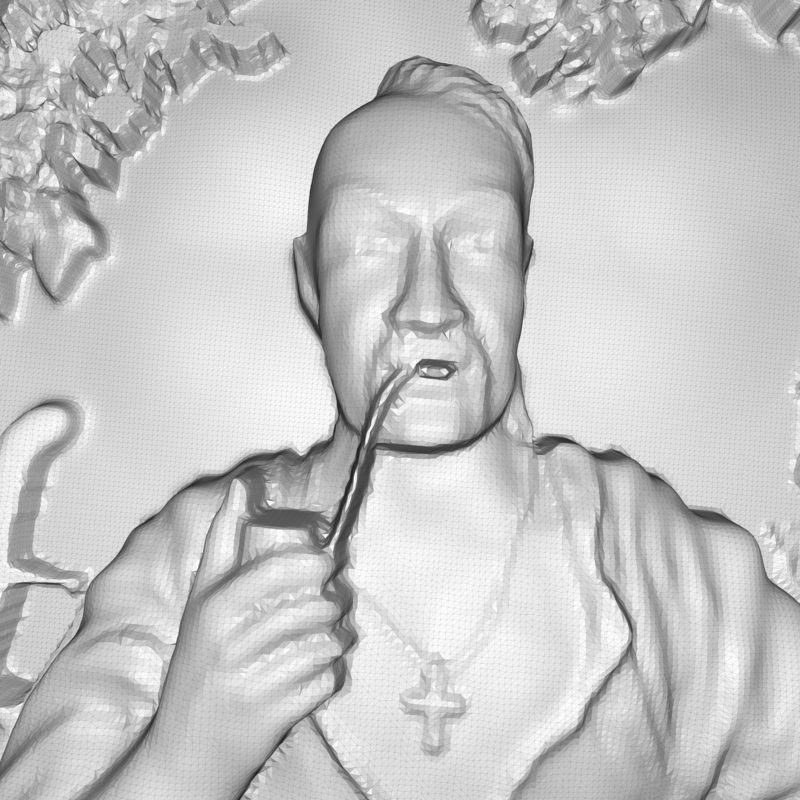 Cossack Mamay (Kozak Mamay, Ukrainian: Козак Мамай) is a Ukrainian folkloric hero, one of the standard characters in traditional Ukrainian itinerant puppet theater, the Vertep. 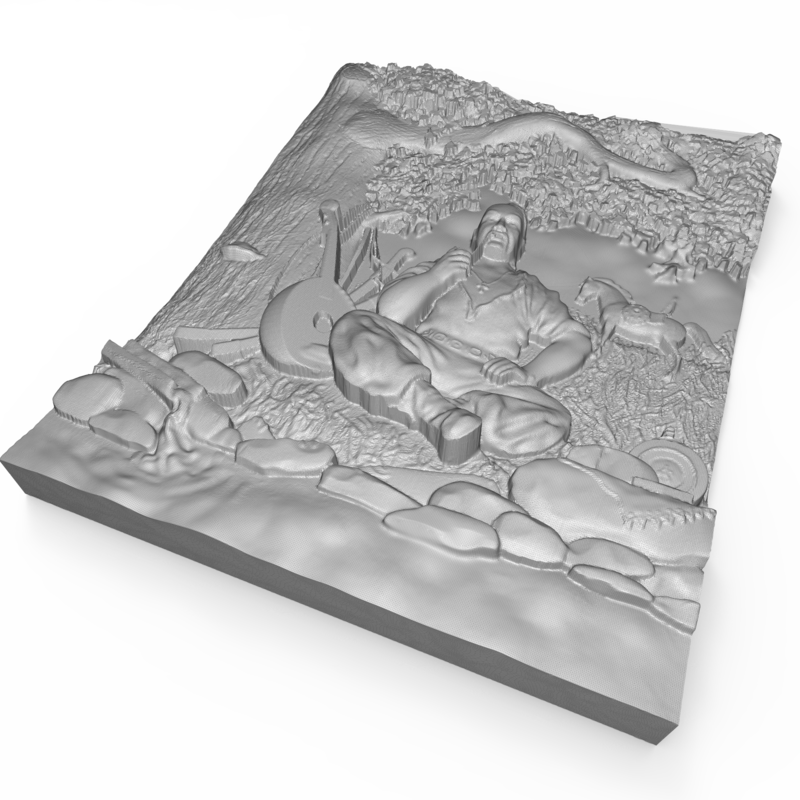 The original size of digital bas relief is 350×454×50 mm. 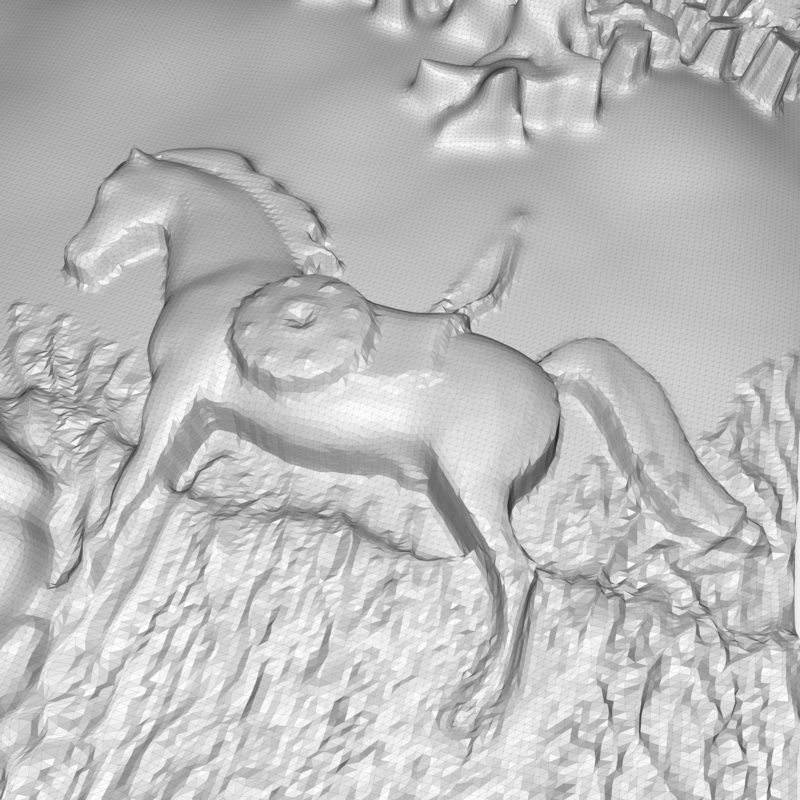 3d model can be scaled up or down.